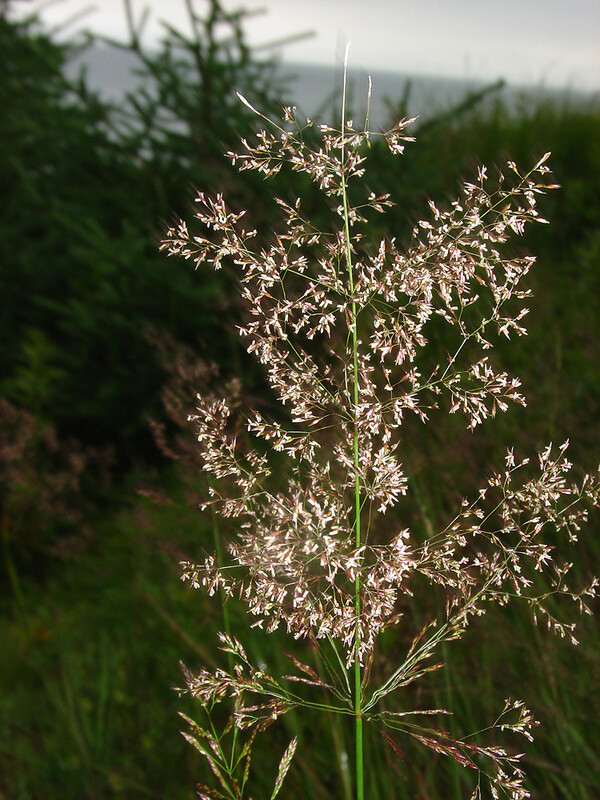 Though we call it Rhode Island bentgrass, this species was introduced from Europe, and is invasive in the northeastern and western states, as well as other parts of the world. 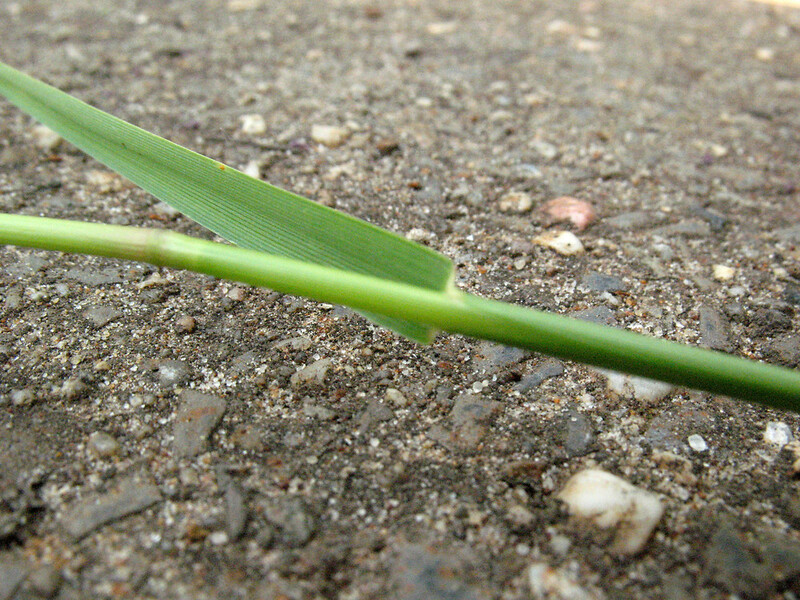 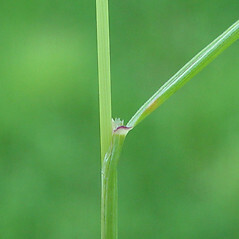 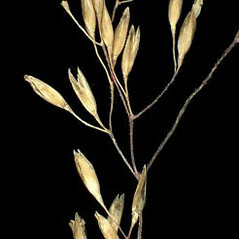 It is widely used in lawn seed mixes, and many cultivars have been developed. 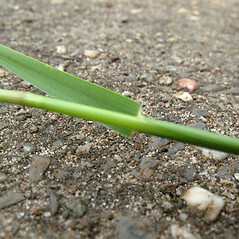 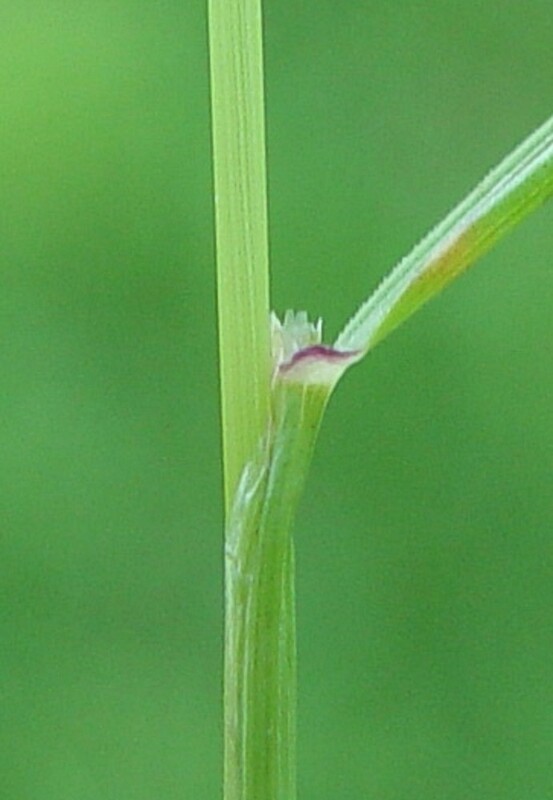 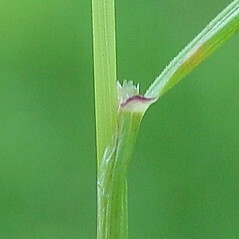 ligules 2-6 mm long and branches of panicle bearing flowers in distal and proximal halves (vs. A. capillaris, with ligules 0.5-2 mm long and panicle branches bearing flowers only in distal half). 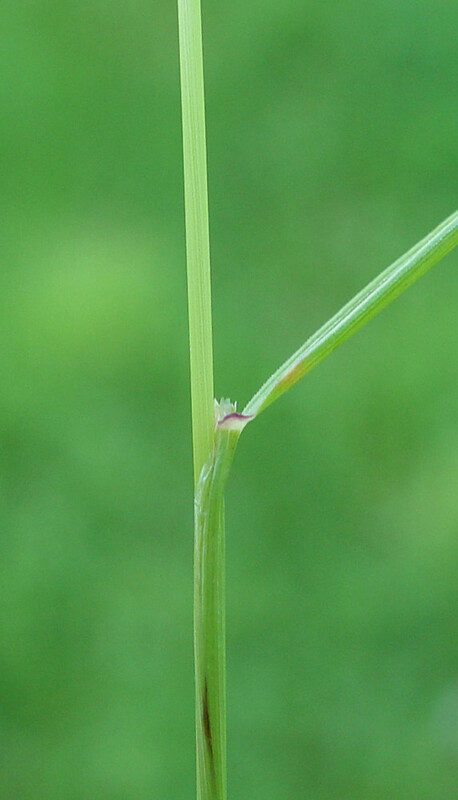 Rhode Island bentgrass. 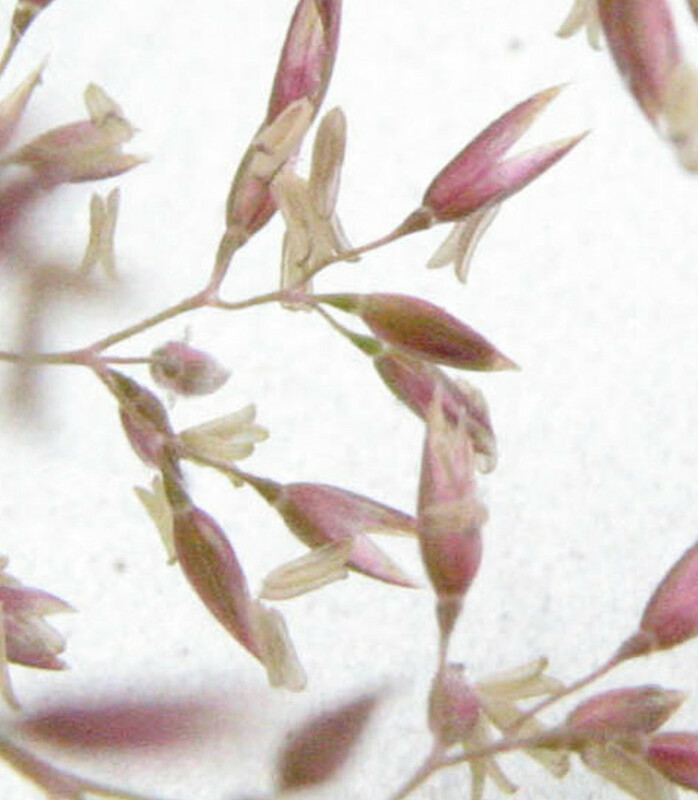 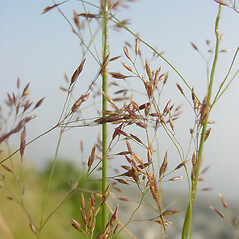 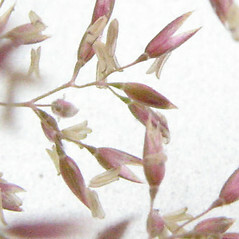 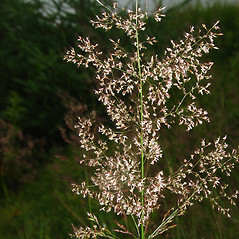 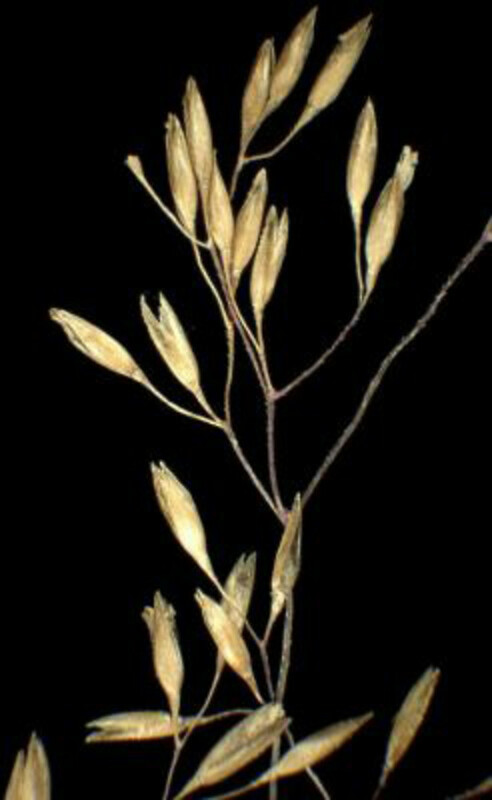 Agrostis tenuis Sibthorp • CT, MA, ME, NH, RI, VT; throughout. 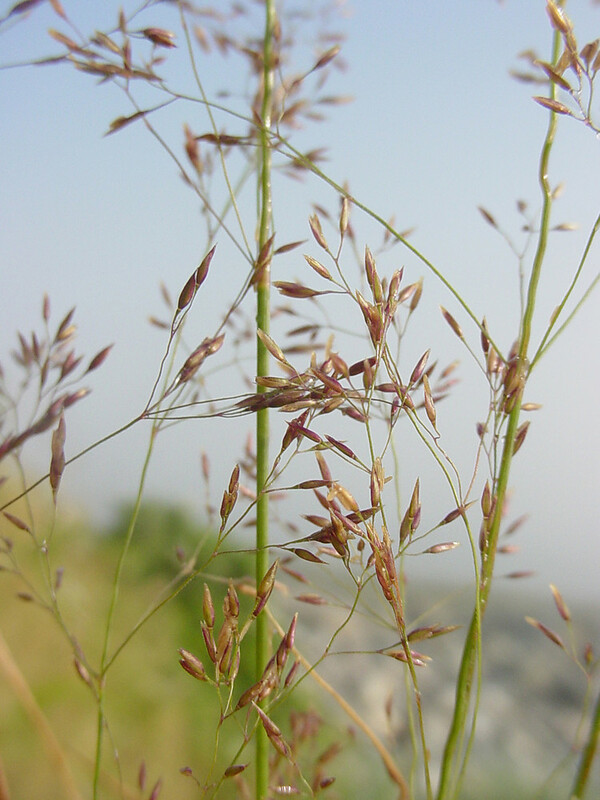 Fields, roadsides.